Drum Lessons – Andrew Teaches Drum Lessons of all styles of music which includes sight reading, fills & set ups, soloing/improvising, groove & feel, time signatures, independence, and overall versatility and musicality on the drum set. Production Lessons – In the production lessons, students will learn how to create and build songs from many different foundations and platforms. Andrew uses a variety of production tools from the likes of the Akai MPC 4000, to other industry standerd software like Reason, pro tools HD & serato. In these lessons students will get to create their own songs from the ground up and take them home on cd once the song is complete. Engineering – Being that Andrew owns a full recording/production studio, he also uses this for his engineering classes. In these classes students will learn the basics from mic placement and mic choice to priceless advanced pro tools editing and mixing skills. this class is very intricate and hands on as the students actually records live instruments and get to take their recordings and knowledge home with them. DJing lessons – In the DJing classes Andrew uses grand master Technics with rane ttm-56 mixer in conjunction with serato. He teaches basic and advanced djing skills from Mixing & scratch techniques to beat juggling & blends. Both real vinyl and serato will be used in these classes. Andrew Clifford truly lives music. He specializes in music production, studio engineering, instruction & performance. He has 9 years of experience as a teacher specifically focusing on the drum set. 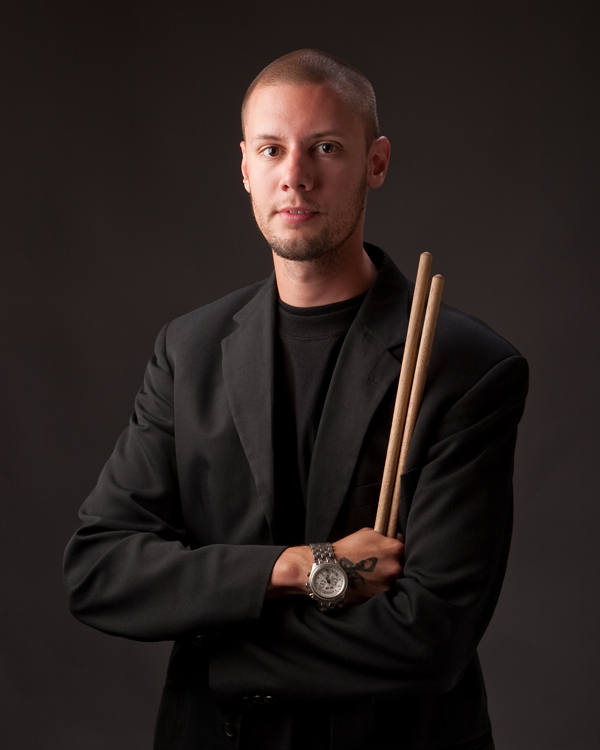 He can teach all styles of music, and within all styles include lessons on sight reading, writing, feel, independence, and teaches overall versatility and musicality on the drums. In addition, Andrew also gives production, engineering, and even DJing classes out of his own studio in Bangor, Maine. He has 5 years experience as a producer with original material already making it on major national TV networks like BET, VH1, ESPN, TLC, MSG (Madison Square Garden channel) among others. As a live DJ, Andrew has DJ’d for cormega, Najee, Green Tank, and has performed his own sets at major events. He also is fortunate to continue to perform with many of the best jazz musicians in the state.